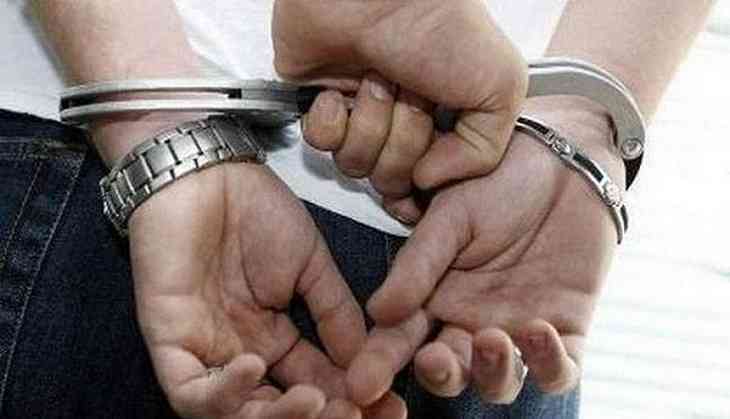 Nine people including four with militancy background have been arrested by the Tripura Police in connection with the kidnapping of four Tripura Gramin Bank (TGB) officials, who returned home on December 1-a week after their abduction. The police have also recovered about Rs. 50 lakh from them. Tripura Director General of Police A K Sukla, on Sunday, said, "Yesterday, we conducted raids in three districts, Gomati, Khowai and West district and apprehended nine people involved with this incident. "Initially in the morning we recovered a sum of Rs 1, 37,870 from two places but after interrogation of the arrested miscreants, later in the evening we again recovered Rs. 47,50,000," he said. All those arrested were produced in the court on Saturday. Sukla informed that they were yet to establish links between those arrested and the two banned militant organisations - All Tripura Tiger Force (ATTF) and National Liberation Front of Tripura (NLFT). He added that along with combing operation, helicopters had also been used for the search operations. TGB's Branch Manager Tanumoy Bhattacharjee, 30, Sujit Chandra Dey, 28, Raktim Bhowmik, 31, and Subrata Debbarma, 32, were abducted on November 24 while they were returning on their two vehicles.